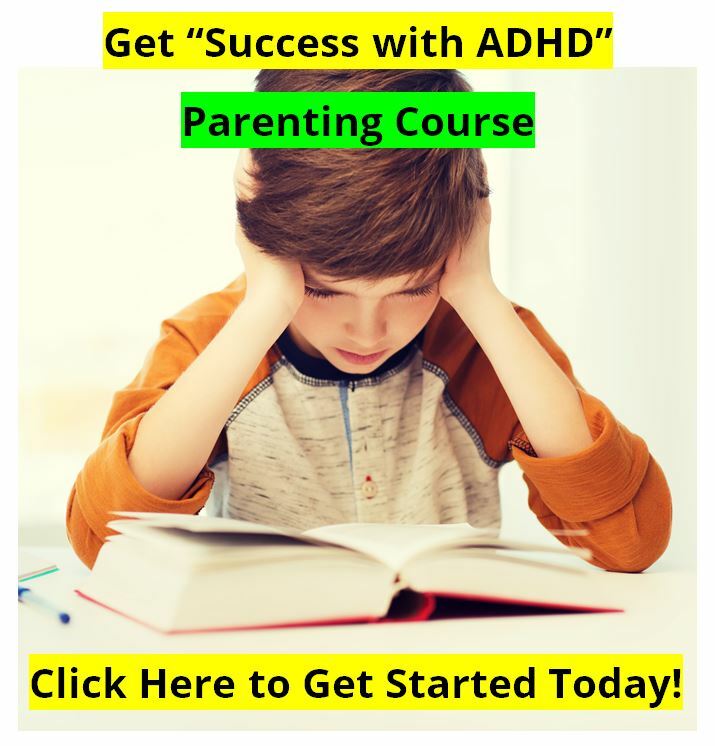 Compare Attend, Ritalin, EEG Biofeedback | Do Alternative Treatments Work ? We came across Rossiter and La Vaque's article on the EEG Spectrum site. They used the same research tools as we had, namely the TOVA test, and they also used the same time frames (30 days). They had two groups, and compared the TOVA test improvements on a group using Ritalin for 30 days to a group using EEG Biofeedback training for 30 days. One thing to note about these studies is that the TOVA test has no "placebo effect." That means that a researcher does not need a control group using a placebo for comparison. No one makes improvements on the computerized TOVA test scores unless there are some real neurological improvements. What should be obvious at first glance is that all three treatment interventions work. Each makes significant improvements on the TOVA. 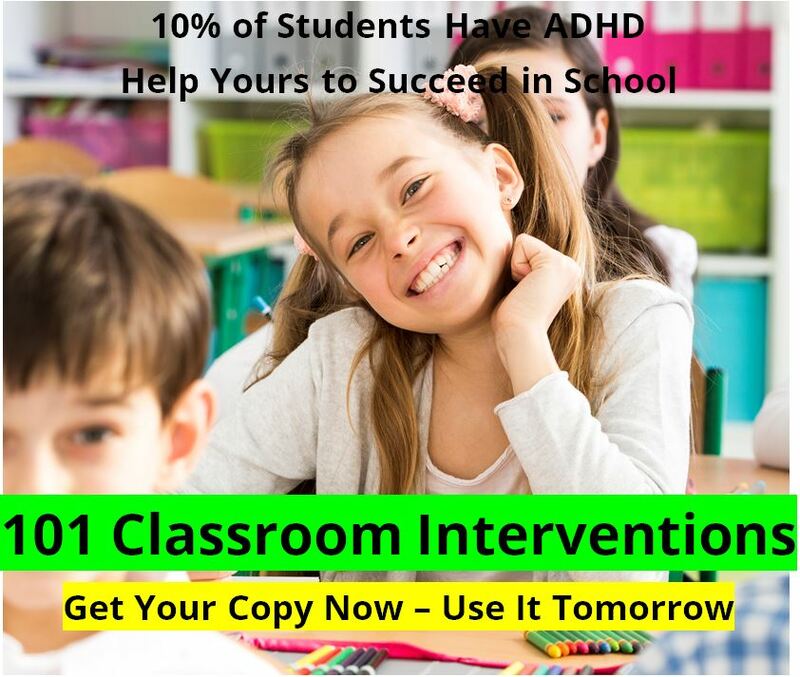 Each intervention is helpful at reducing the symptoms of ADHD and improving performance. On close study is appears that the stimulant medication (Ritalin) performed slightly better overall than "Attend" or EEG Biofeedback training. However, we believe that both the EEG Biofeedback group and the "Attend" group would continue to make gains beyond their gains measured at 30 days, whereas the Ritalin group would not make any further gains. Yes EEG Biofeedback training works, but "Attend" can deliver slightly better results for about $300 over the same 120 day period of time. 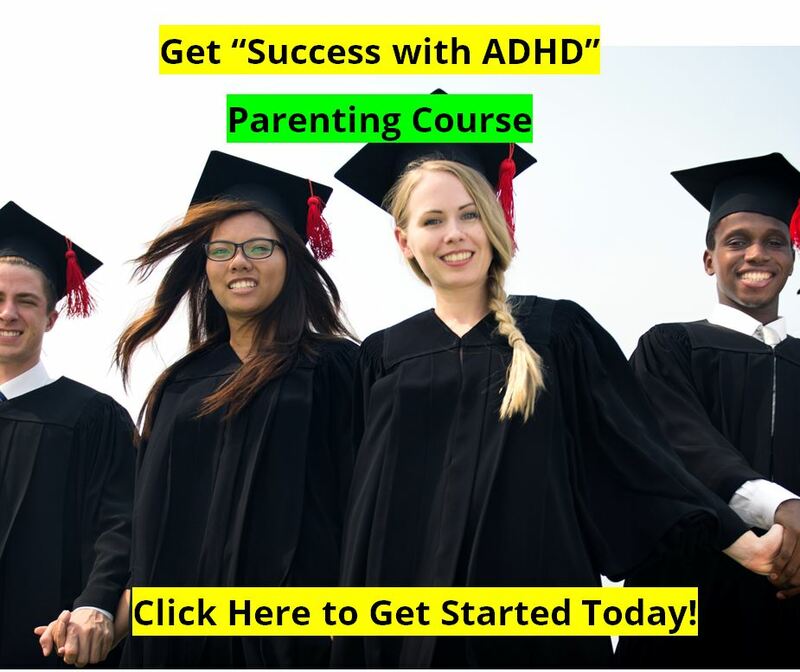 "Attend" works almost as well, and does not have the potential serious side-effects of Stimulant Medications. See our articles on FDA Black Box Warnings. Yes Stimulant Medications work, and work quickly. But make sure that your physician knows what he or she is doing. If you are going to use stimulant medications , also consider using small doses of the "Attend" nutraceutical product at the same time. We have see many children and teens decrease their effective, or optimal dose of stimulants by 50% or more, ie. a child receiving great benefit from three 10mg doses of Ritalin might receive the same benefit from three 5mg doses of Ritalin plus the Attend. The Attend takes about 30 to 45 days to really take effect. ALWAYS talk with your physician before making any changes to medications. Note: These study results are the sole property of Dr Cowan and until they are published as a study for the public they are not to be quoted or referred to as fact without the express permission of Dr Cowan. This study was not an academic study, but was conducted as a "research and development" project for VAXA International, the manufacturer of Attend. It was conducted in 1996-97. All rights reserved.